NBP Pro stop-shock springs. Used to prevent foot and shoulder damage and stake pumping. 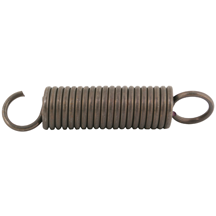 Use these springs to replace Victor Soft-Catch springs.